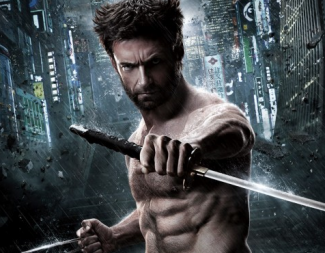 Hugh Jackman Talks About A New Wolverine Film And What’s Next For The Clawed Hero! What Other X-Men Character Was Going To Be In The Wolverine? Inquiring Minds Want To Know! Spoilery Goodness! 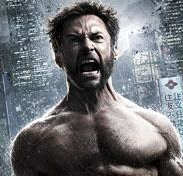 Empire Magazine Released Their New Wolverine Adamantium Infused Cover! Hugh Jackman Shininess! 2 New The Wolverine Movie Posters Are Out! First Look At Viper & Yukio! Japanese Paintbrush Design! #stellar Hugh Jackman Awesomeness! The Wolverine! 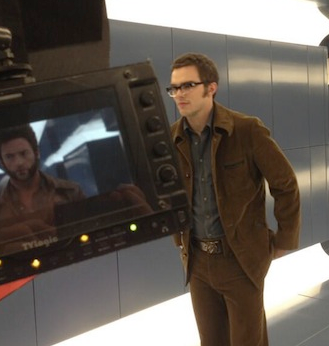 Not One But Two X-Men Are Making Cameos! And Both Are Supposed To Be Dead! Say Wha? Wait… Is FOX trying to get in on the Marvel action? At least they want to try and copy their course it seems. With the new movie The Wolverine hitting theaters soon, and also X-Men Days of Future past filming, there are some cameos in the works.